Yemen's coffee is some of the most delicious and beautiful in the world. While they are considered the origin of coffee commerce, today they struggle. Port of Mokha has been building a revival of not just Yemen coffee, but it's people and society. 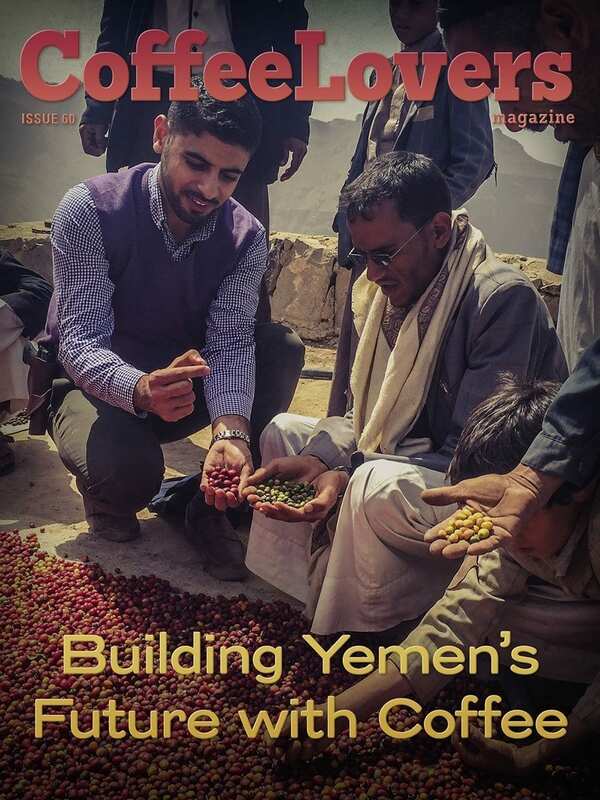 In this issue, I interview Port of Mokha founder, Mokhtar Alkhanshali. We recall the beginnings of his journey and talk about the future.